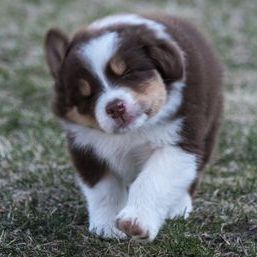 Australian Shepherds with sound bodies and minds. 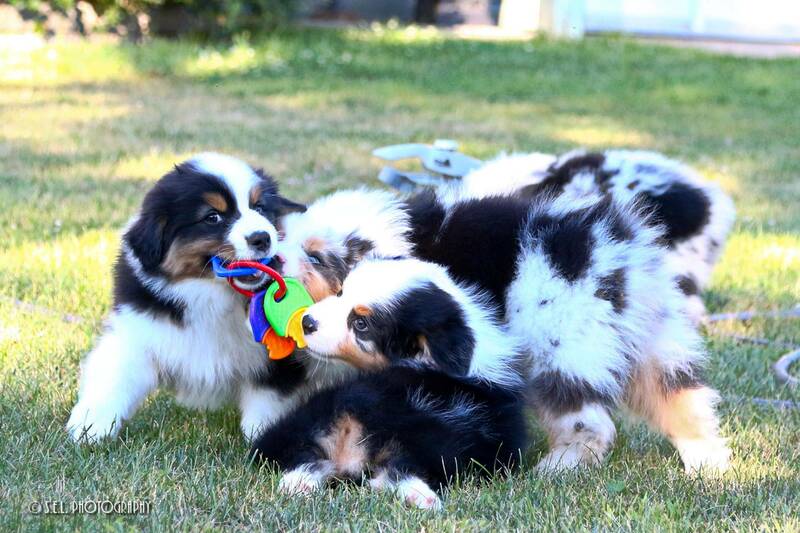 CedarPaws is an Australian Shepherd breeder located in Ontario, Canada. 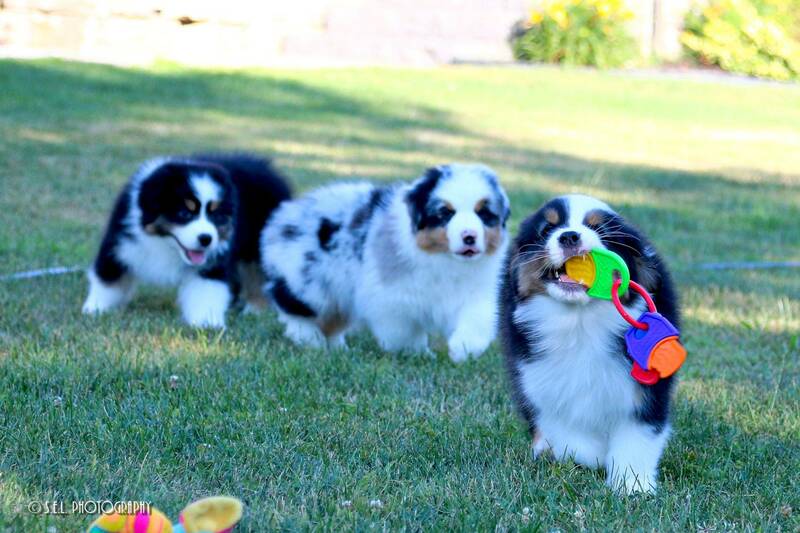 We produce quality Australian Shepherds who are raised in a loving and safe, home environment from parents selected for their exceptional heath, structure and temperament. 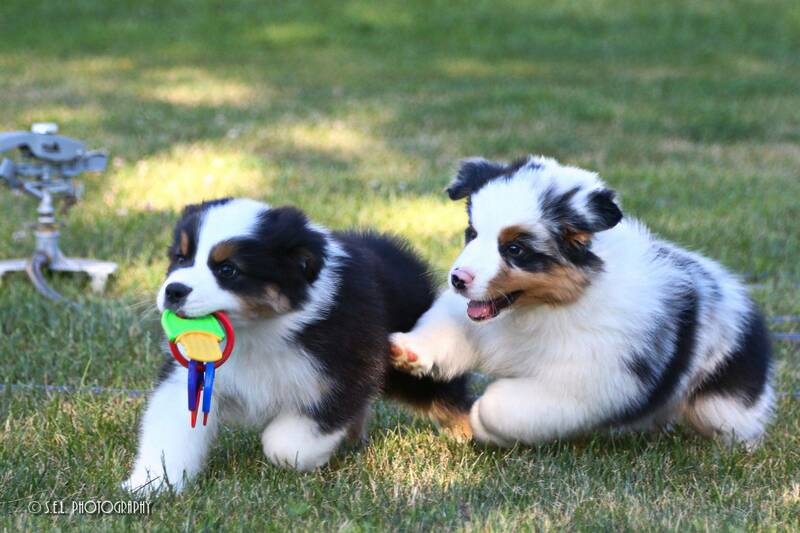 Our Aussie puppies are carefully chosen for companionship homes and also actively compete in championship, agility and obedience competitions. 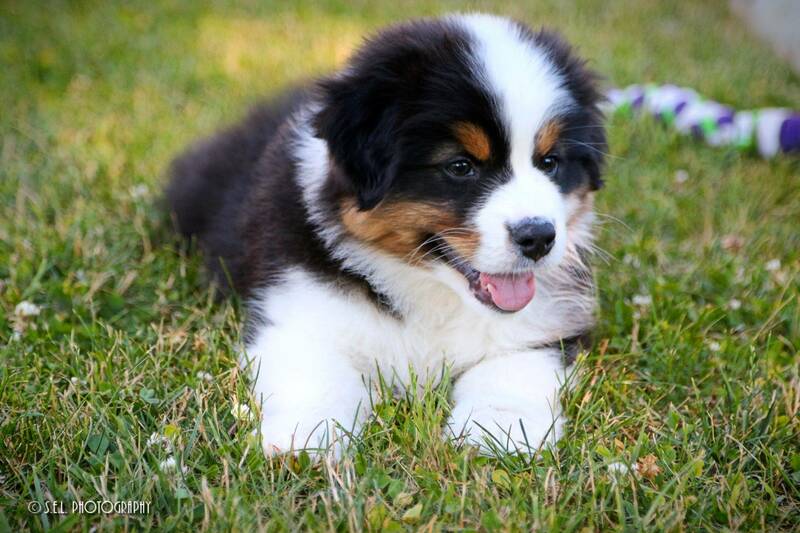 If you are looking to add an Australian Shepherd puppy or dog to your family, we invite you to review our 'All About Aussies' page by clicking the link below. 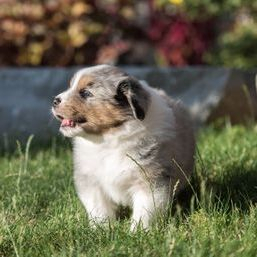 Saying I was lucky to find Karen is an understatement.  Her dedication to her dogs and her assiduous breeding program are nothing short of extraordinary.